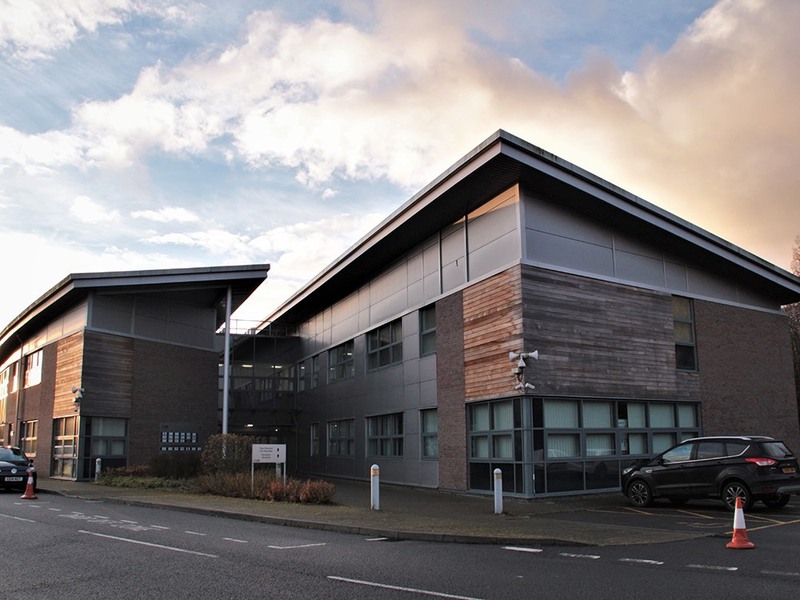 Our offices are located in the Orbit Business Centre in Merthyr Tydfil on the edge of the beautiful Brecon Beacons. The Orbit Business Centre is a modern building that offers a comfortable working environment, free parking and is conveniently situated less than a mile from Merthyr Tydfil town centre. We are located within easy access of motorways and rail services, just a 30 minute drive from Cardiff on the A470 and Merthyr Tydfil train station has direct links to Cardiff and London. There are several good chain hotels and restaurants within a 10 minute drive, so whilst attending our training courses amenities will be close at hand. If you would like to combine your training with a short break, there are a range of local hotels and bed and breakfasts placed on the edge of the picturesque Brecon Beacons National Park. Apart from being our operational base, we also host our open course programme in our dedicated training rooms. 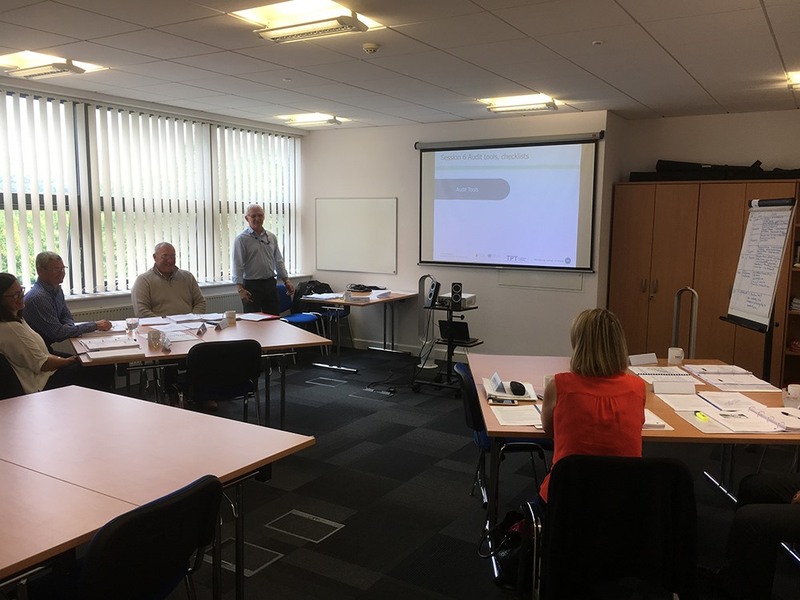 We have a training room set up to support our accelerated learning process, and a conference room for smaller training sessions, breakout sessions or meetings. 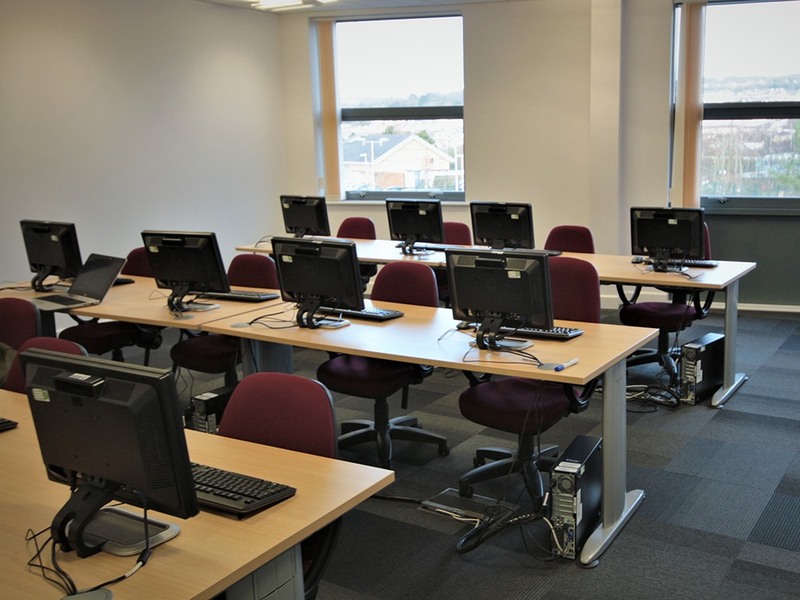 Additionally we have a dedicated IT suite, which can host 12 delegates and a trainer. Our office is a 30 minute drive from Cardiff. Head north along the A470 and our office is adjacent to the 3rd roundabout. After exiting the A470 take a left at the next roundabout and then another left. Our office is straight ahead and parking is available free of charge. From the M4 exit and junction 32 and head north along the A470. From the north follow the A470 south signposted Merthyr Tydfil. The A465 intersects the A470 at Merthyr Tydfil and provides excellent access from the east and west. There are several airports that provide excellent access to our venue. Cardiff Airport is the closest (34 miles), followed by Bristol Airport (66 miles), Birmingham Airport (116 miles) and London has several airports. London Heathrow (156 miles) is the largest and nearest airport in London. Heathrow is 2 hrs 30 minutes away by car and offers a direct route along the M4. Merthyr Tydfil Train station is a short walk away (0.5 miles) and has regular trains every 30 minutes to Cardiff. Cardiff Central Train station is located within the city centre and provides access to the rest of the country and has regular trains (every half hour) to London. If you'd like to chat and learn more about us, feel free to contact us using any of the methods below.